For those who like the thought of a fish tank but have avoided purchasing and developing one because of size and cost issues, consider getting a smaller tank and filling it with one of these tiny fishes. Most of them are schooling fish that will get along well in a tank of ten or so gallons. In addition, they are fairly inexpensive and still provide owners with the joy and peaceful observation of larger tanks. One of the most common fish purchased from pet stores, Tetras are small, schooling fish that rarely grow to be more than a couple inches. 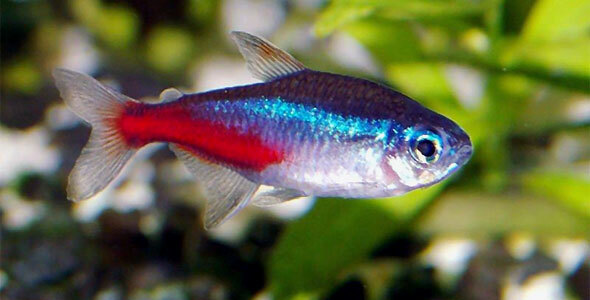 Neon Tetras, the most popular variety, are less than two inches in length. They do best in schools of five or more, will happily eat flake food, and are excellent for tanks of ten gallons (some can even be kept in a smaller tank if they are the only inhabitants). They do best in slightly acidic warm water. Named for their hatchet-like appearance, Hatchetfish are small, peaceful and schooling. The ideal school size is at least five, but the more the merrier. Because of their size they survive well in a ten gallon tank. 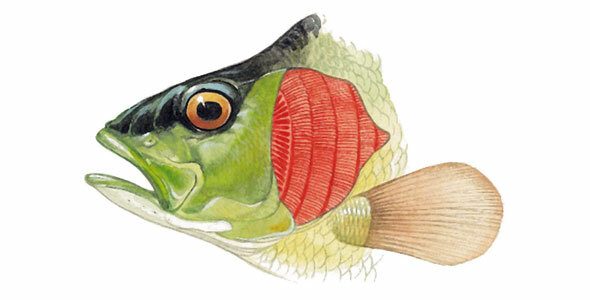 The best tank for Hatchetfish is long and shallow. However, they do require live food such as mosquito larvae, bloodworms or fruit flies and enjoy a tank with a strong current to swim against. Warm water with a neutral pH is ideal. Be careful, Hatchetfish are powerful jumpers and require a tight-fitting lid to keep them from hopping out of the tank. Guppies and Mollies are some of the most popular fish in the aquarium trade. Like most small fish, they enjoy schooling but should be schooled in harems; one male with two or three females. They breed through live birth, which can be very interesting to watch. If you have Mollies, you may want to add a teaspoon of aquarium salt for every 2 1/2 gallons of aquarium water as they tend to prefer slightly brackish water conditions. 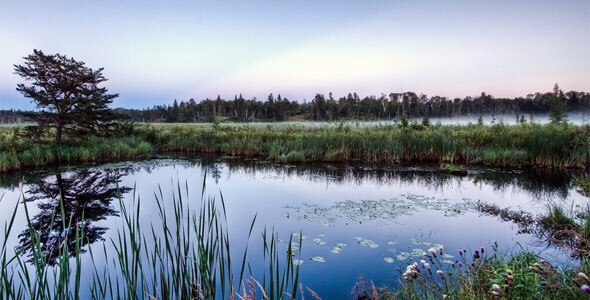 Otherwise, these are easily cared for and peaceful fish. They will happily eat flake food, even the fry. Flashy and active are the two words that best describe the Danio. Excellent for beginners, they are easy to keep, difficult to kill, and easy to feed. You can keep up to five Danios in a school in a ten gallon tank. 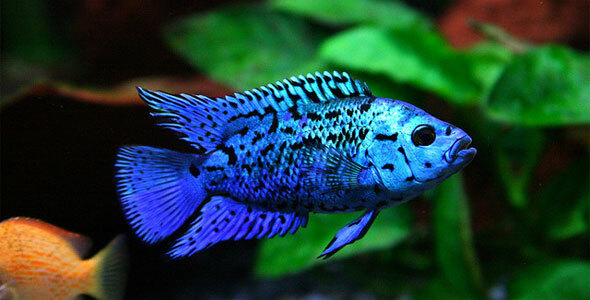 Schooling Danios is best as when left alone they may bully other fish in the tank. They prefer a long and shallow tank with a few plants. Warm water with a slightly acidic pH is best. This is a fish that will happily eat almost anything you feed it; flakes, algae, bloodworms, etc., will all be greeted with the same enthusiasm. Rasboras fill the tank with color as their schools flash and dance in the sunlight bringing brightness and color to the tank. This is a fish that needs to school; single fish will fade and die without companionship. You should begin with no less than three Rasboras and can house a school of up to 8 in a ten gallon tank. Some aquarists become so enthralled with Rasboras that they choose to keep only this fish in their aquarium. They are easy to maintain and prefer warm water with a moderate pH. Though they are naturally insectivores, they will exist quite happily on flake food as long as they are schooling together.